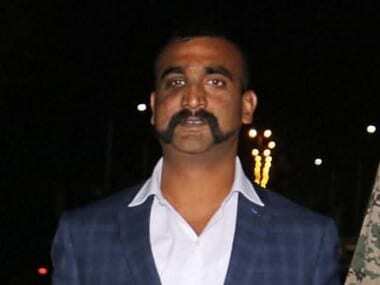 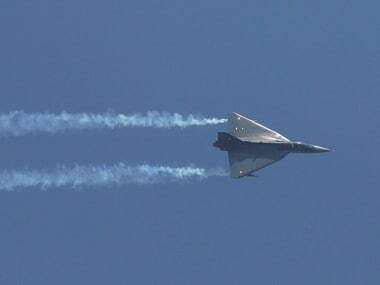 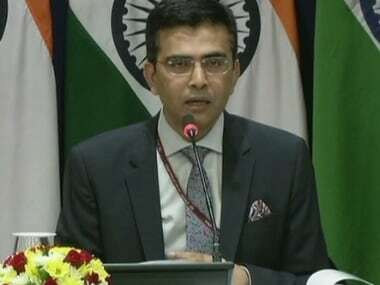 MEA spokesperson Raveesh Kumar, however, confirmed that the IAF's MiG-21 Bison, piloted by Wing Commander Abhinandan Varthaman, shot down a Pakistan Air Force F-16 fighter aircraft and there were eyewitness accounts and electronic evidence of it. 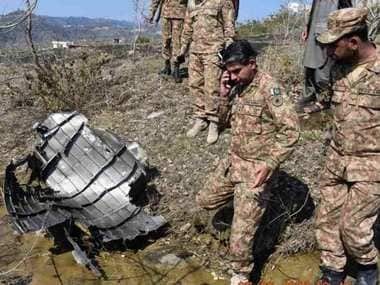 The US is seeking more information on the potential misuse of American-made F-16 fighter jets by Pakistan against India in violation of the end-user agreement, the State Department has said. 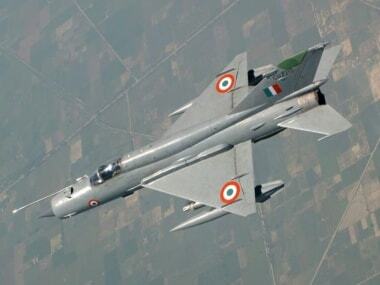 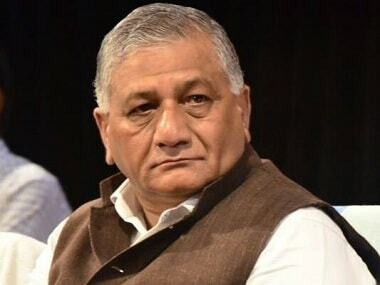 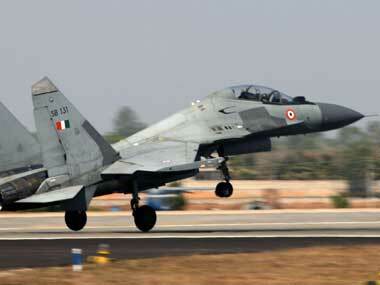 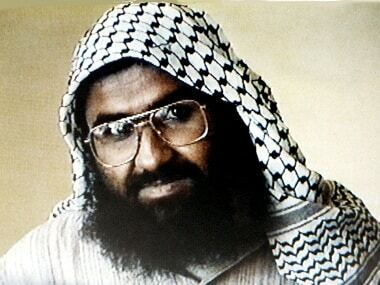 The Indian Air Force pilot was confirmed by the Ministry of External Affairs as having been locked in aerial engagement with an aircraft of the Pakistan Air Force (believed to be an F-16 that was felled by India) that violated Indian airspace over Jammu and Kashmir's Rajouri district. 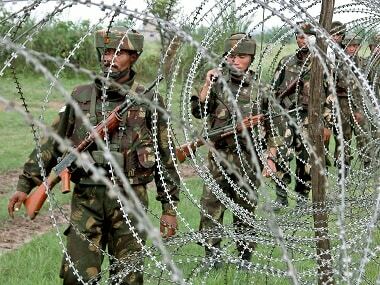 At about 7 pm, Pakistan indulged in unprovoked ceasefire violation by shelling with mortars and firing of small arms along Mendhar and Krishan Ghati sectors, officials said.